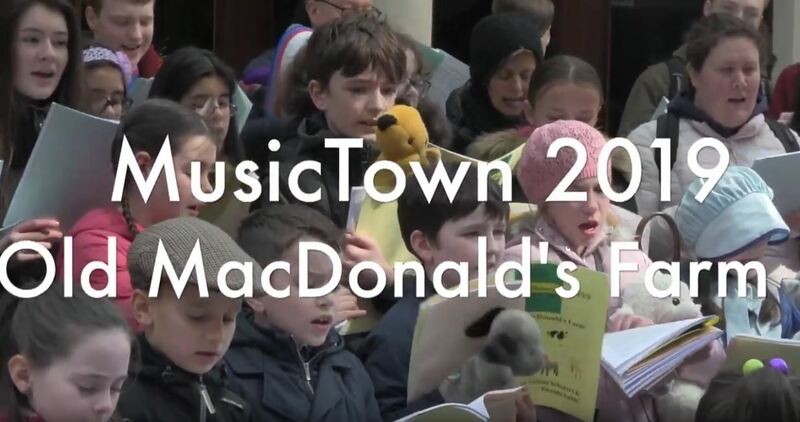 The Lassus Scholars & Piccolo Lasso, director Dr Ite O’Donovan, combine to present A Choral Walking Tour – ‘Old MacDonald’s Farm’ – during MusicTown Junior on Saturday April 6th 2019. At the Millennium Bridge they found a new audience! More of our choral journey available on YouTube.